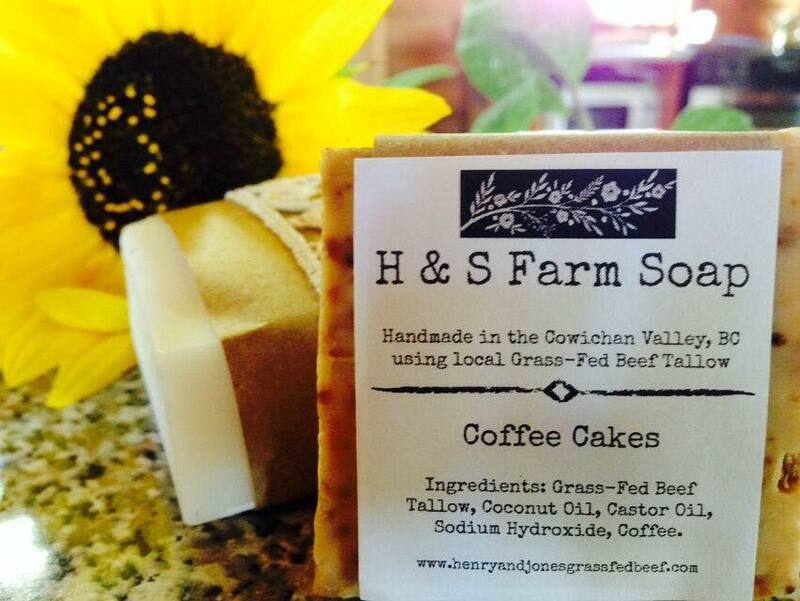 ﻿H & S soap is handmade on our farm with the beef tallow from our grass-fed beef. 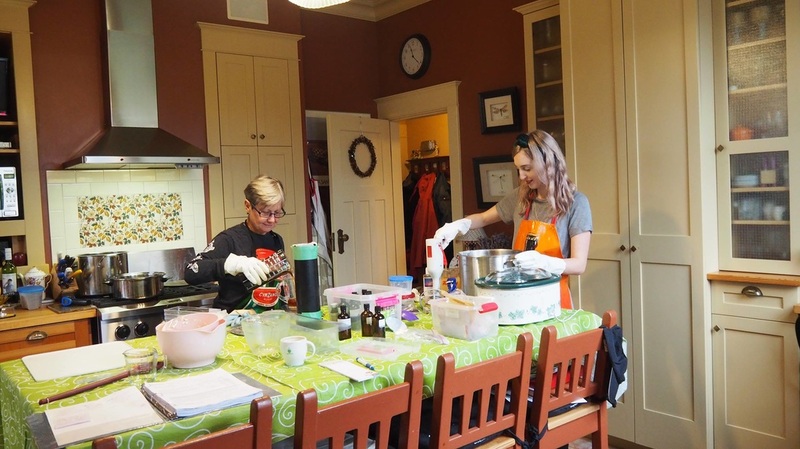 The soap is high quality and gentle with a nice lather. 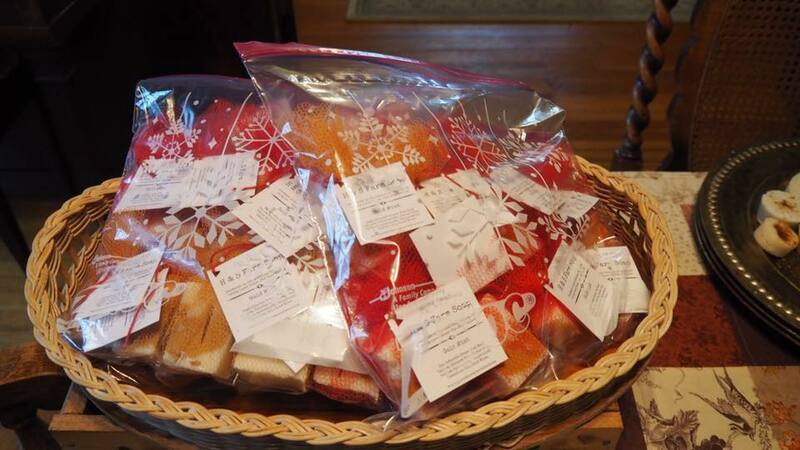 We have a wide variety of scents and will take custom orders - for weddings and seasonal gifts. Join our Facebook group to stay connected.